MEXICO CITY -- Perhaps they knew eyebrows would be raised. Maybe they were trying to answer the questions before they came in. Possibly, they were having second thoughts about the decision themselves. Liga MX side Lobos BUAP announced the firing of manager Rafael Puente Jr. with a brief press release on Monday. The note made mention of the coach's stats with the team, highlighting his 16 losses in 30 first-division matches, a controversial item that stirred reaction from journalists and fans. "It's a nervous, tense move from the team," said veteran ESPN journalist Jose Ramon Fernandez after the firing was announced. "Rafa took a team mired in the second division and had them rising. He won promotion, and he had them in the fight [to avoid relegation]." 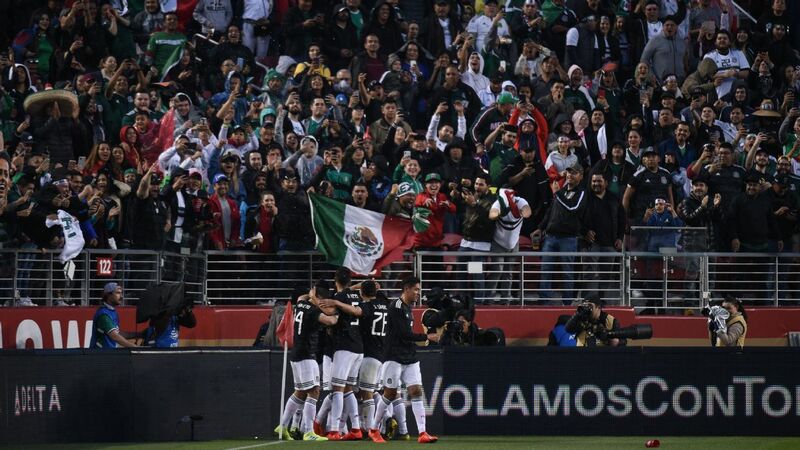 Puente worked for ESPN in Mexico before being offered the Lobos BUAP position, and his father, Rafael Puente Sr. works for the company as an analyst. 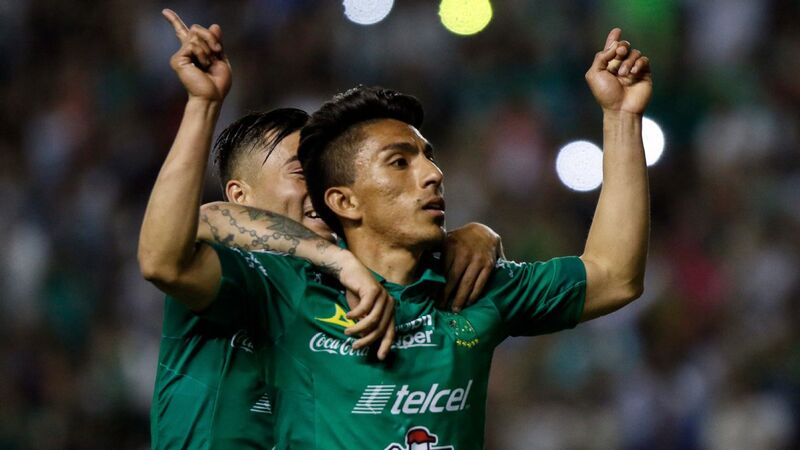 What made the decision conspicuous was the fact Puente was in the crucial, final stretch of games of the relegation race before the end of the season, with four matches remaining. 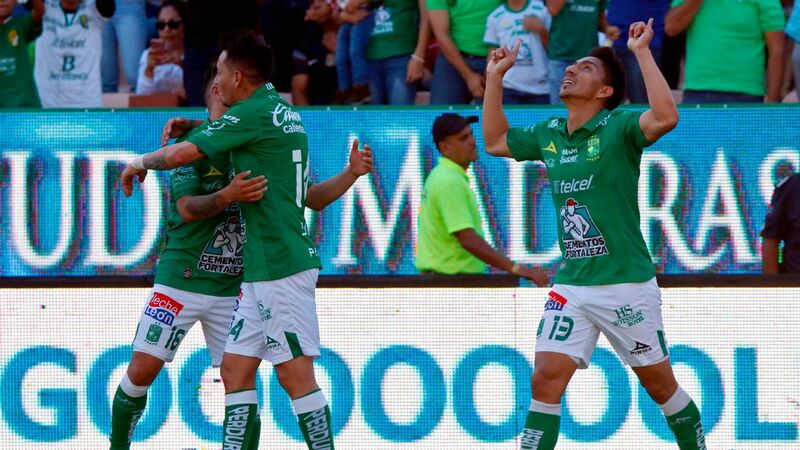 Although Lobos BUAP thanked Puente for assuring promotion a year ago, the sting of using stats to justify their decision was looked down upon as petty and unnecessary. "It looks like Lobos BUAP wants to do everything to lose its first-division status," tweeted Marca Claro journalist Nicolas Romay. "More than one team will be after [Rafa]." 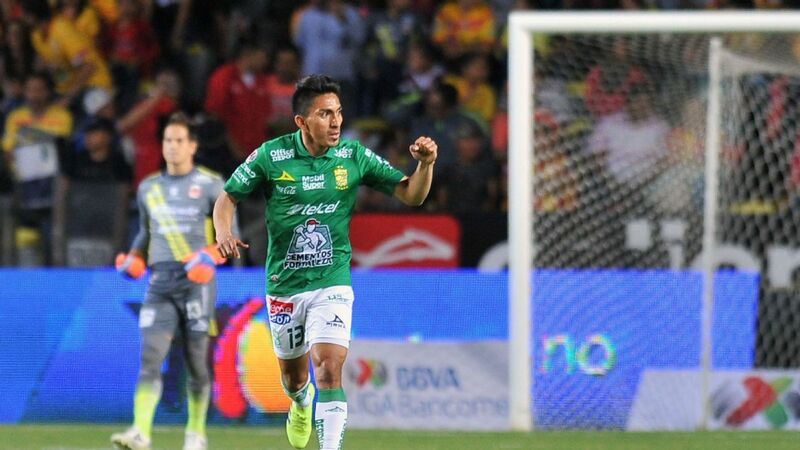 Despite having one of the most modest squads in Mexico, Lobos BUAP is still in control of its own destiny as it closes in on the end of the Clausura 2018 season. 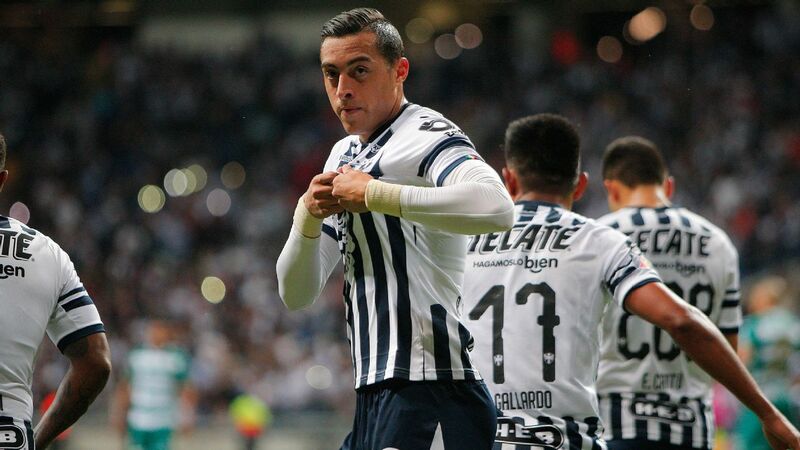 Under Puente, the team amassed 32 points in 30 games, good for 17th in the relegation table, above Veracruz. 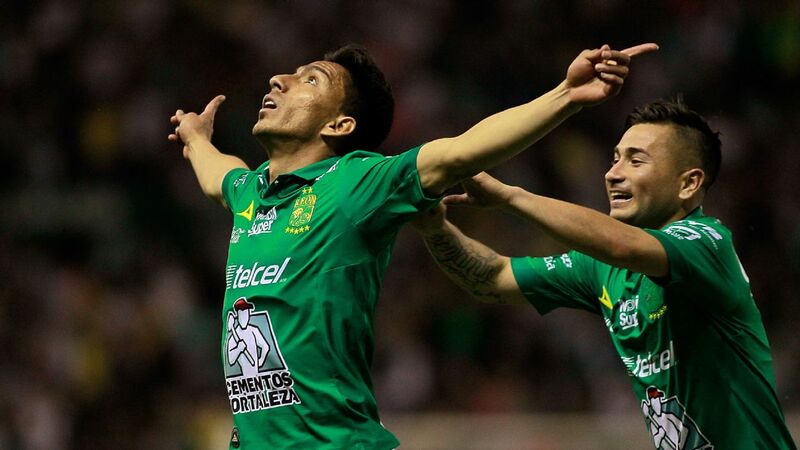 However, victories in its past two games has Veracruz primed to leapfrog Lobos with precious little time left. In the same span, Lobos has drawn once and lost once, narrowing the gap significantly. Although new to Liga MX, Lobos BUAP management has been no stranger to having its decisions picked apart by the Mexican media. 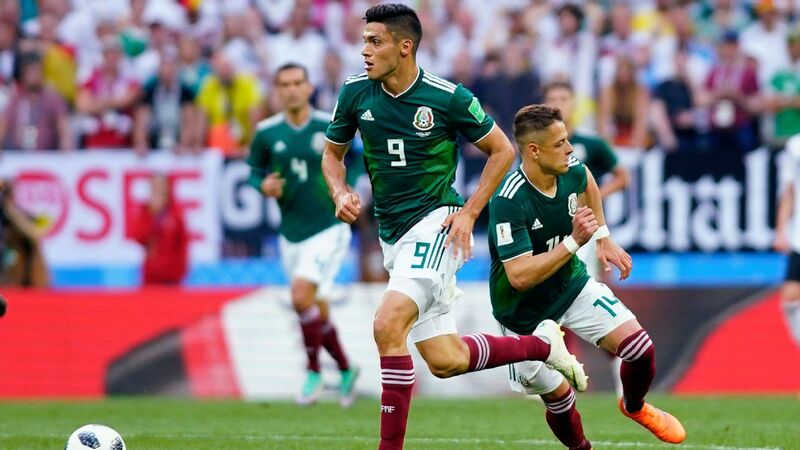 After the team's hot start in the Apertura 2017, the team engaged in extended negotiations with Mexico media giant Televisa over compensation for the rights to televise its matches. More than a month after the season started, both sides finally came to an agreement. Nevertheless, money from a television contract is all too important for teams with modest budgets. 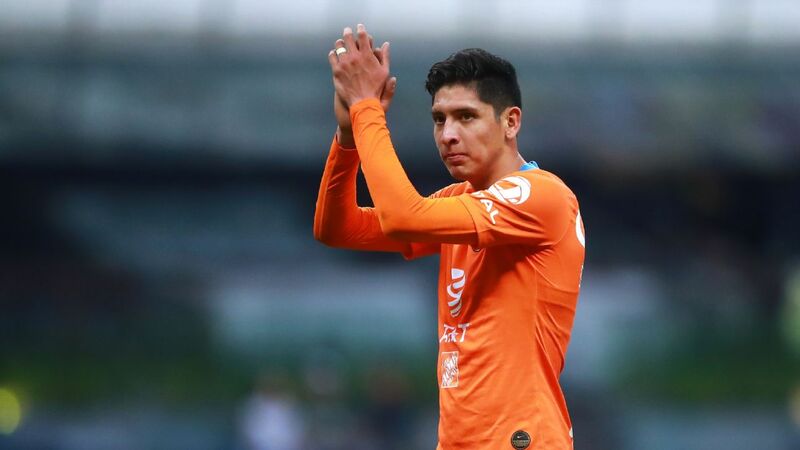 Puente was barred from making little more than loan deals over the summer as the team's season started. One of those players, Paraguay international Jonathan Fabbro, was signed despite accusations of sexual misconduct with a minor. After INTERPOL issued a warrant for the player's capture, the team was slow to disclose it had severed ties with the player. Months prior to that, Puente had to deal with two other players being dismissed from his team. 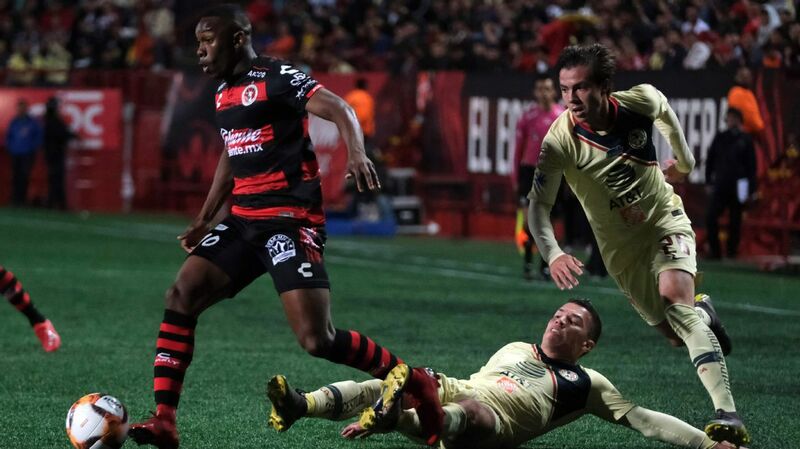 William Palacios and Luis Quinones were fired from the club for separate incidents, in the middle of Lobos' first season in the Mexican first division. 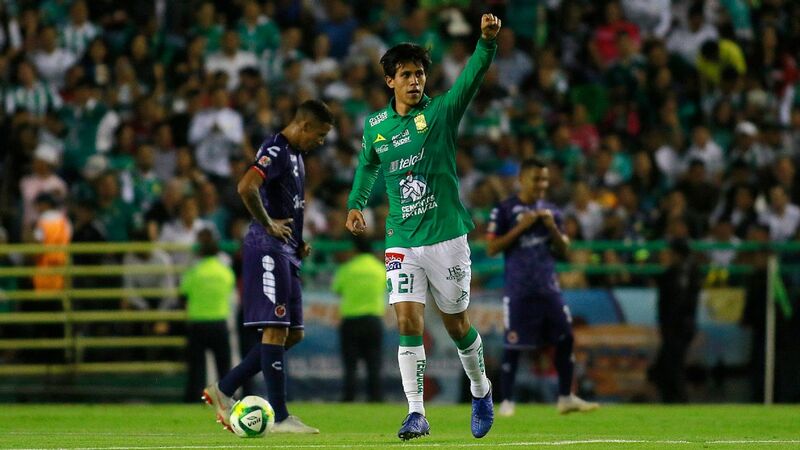 Through all the drama, Puente kept his team afloat, and barely missed out on the Apertura 2017 playoffs with 23 points, including a scintillating three-match unbeaten run to start the season. 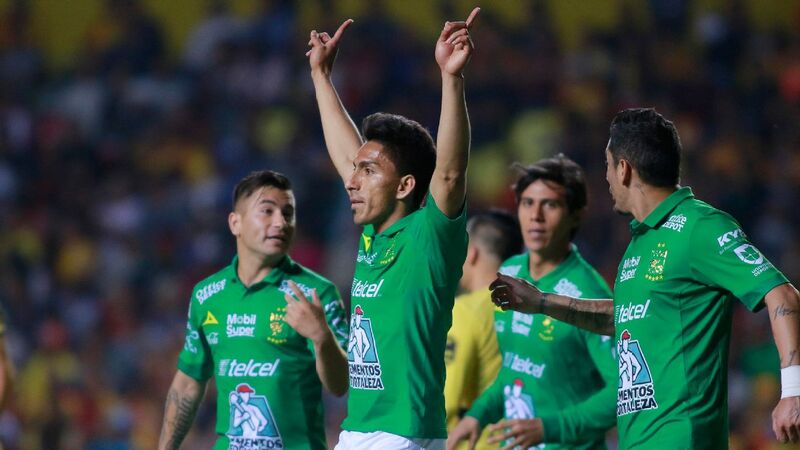 The team's form significantly dipped in the Clausura 2018, as it is now mired in last place in the Liga MX table. Even then, the team regrouped a bit after a five-game start in which it accumulated just one point. 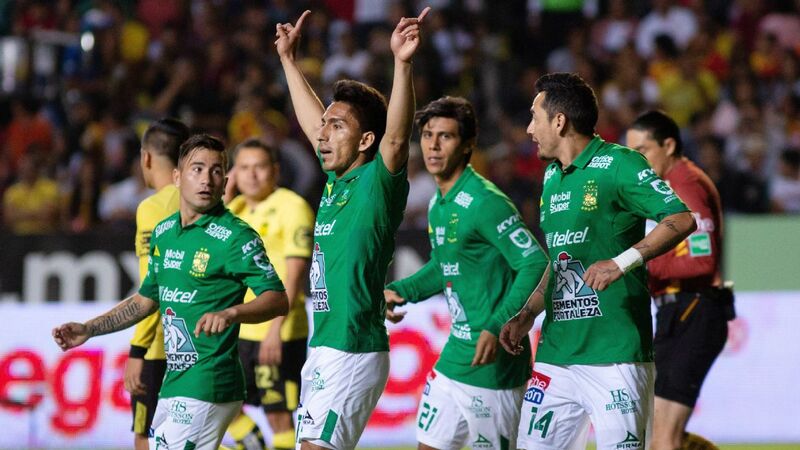 Subsequent wins against direct contenders in the relegation race, Atlas and Veracruz, helped its prospects greatly. 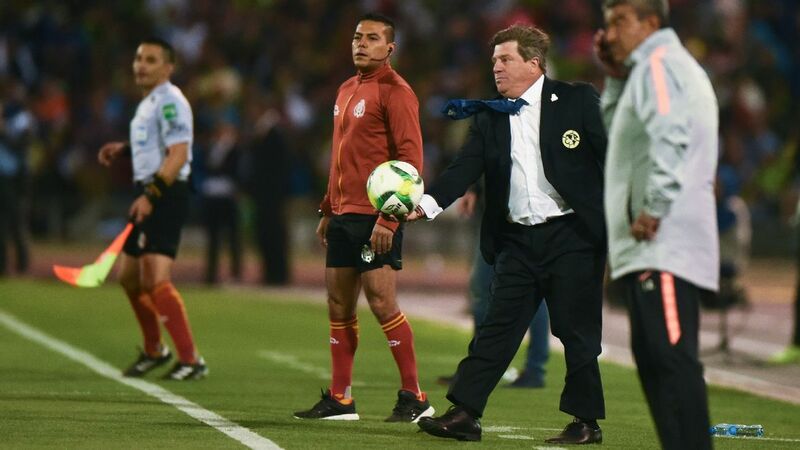 Shortly before his firing, Puente's club had lost 2-1 to Toluca, with both of the opposition's goals scored by Luis Quinones -- the same player who had been fired from Lobos months before. 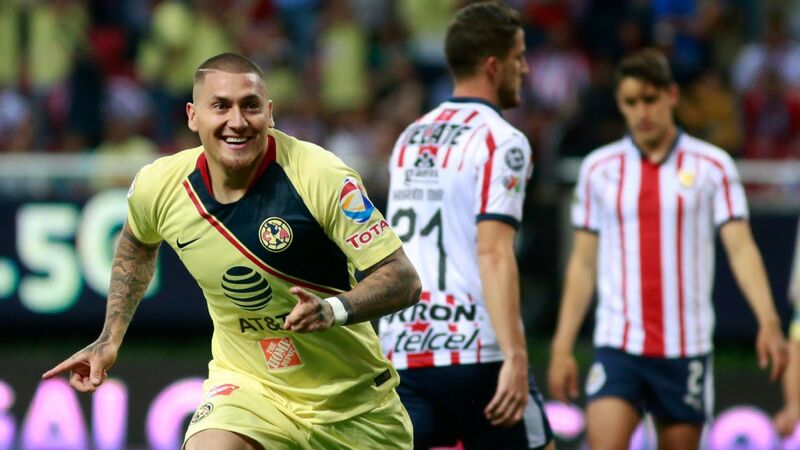 "I'm saddened and frustrated by this news," said Puente in an interview with ESPN Mexico on Tuesday. "It's understandable and I respect it, but I don't agree with it." Puente also said he expects Lobos BUAP to retain its status in Liga MX regardless of who is in charge. With four games left and a change at the top, though, it seems more than unlikely that Lobos will jolt itself toward safety. 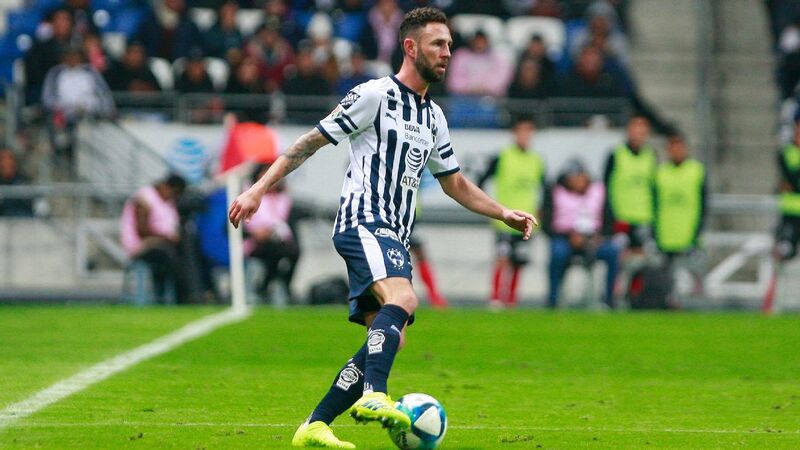 Former Liga MX midfielder and Puente assistant Daniel Alcantar was named as the team's interim boss, although it is unclear whether the team will look for a more seasoned manager to take over the post with so few games remaining. 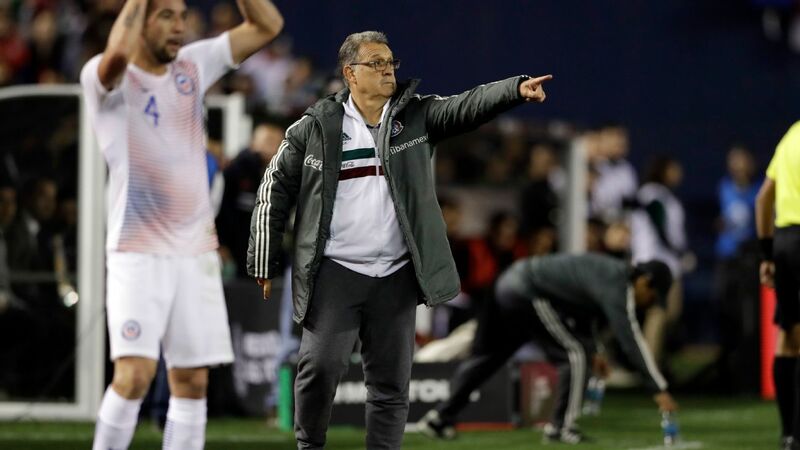 Regardless of what happens in Puebla, Puente has overseen one of Mexican soccer's most entertaining stories of late and will likely garner a look or two from teams needing a new manager this summer. Whoever signs him will be getting a capable strategist, and a man willing to overlook pithy gestures by former employers. Just hours after Lobos fired him, Puente shot back -- with gratitude. "Lobos," he tweeted, "I will always have you in my heart."